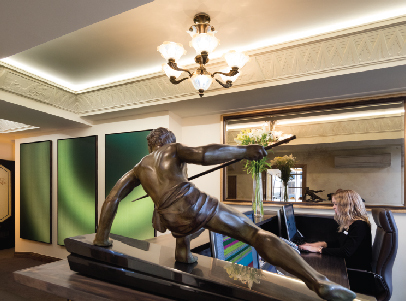 Teeth in 3 Days utilises the latest technology to give you beautiful, functional and long-lasting teeth at the most established dental practice in Melbourne in just 3 days. What Are Teeth in 3 Days Full-arch Implants? The Teeth in 3 Days treatment offers a solution for patients who need most or all of their remaining teeth in one or both arches replaced. It utilises the latest technology to give you beautiful, functional and long-lasting teeth by placing a fixed acrylic bridge, which is supported across a whole arch. Rather than requiring three to six months’ healing time (required of traditional full-arch implants), the bridge is placed on Day 3 following implant placement. We understand the importance of a functional mouth, so if you have difficulty chewing food, have ill-fitting dentures, have broken teeth or are anxious about your smile, Teeth in 3 Days may be the treatment for you. Teeth in 3 Days works by permanently attaching a full set of artificial teeth to either one or both jawbones during a surgical procedure. Firstly implants – which are small titanium screws – are placed in the jaw. These fuse with your jawbone to create a stable, artificial tooth root to which the prosthesis – your new set of artificial teeth – is permanently screwed. With Teeth in 3 Days at Smile Solutions we always try to place six implants rather than four (as done with traditional fixed dentures), because this increases the likelihood of the screws successfully integrating with the bone. The angulation and depth of implant placement are also a critical factor in allowing the implants to be loaded within three days, as well as in the overall long-term success of the implants. Smile Solutions offers a number of materials in the construction of the Teeth in 3 Days prosthesis. All of these will be discussed with you in your consultation – and the ultimate choice is yours. The structural part of your prosthesis to which the teeth are attached is known as the bridge. This may be constructed of acrylic alone or acrylic reinforced with titanium. Acrylic allows for rapid fabrication, while reinforced titanium adds considerable strength and ease of long-term maintenance. A gold alloy framework is necessary for patients who select porcelain teeth; this is because a stronger framework is required to support the heavier material. The teeth that will be attached to your structural bridge can be made from either acrylic or porcelain. The majority of our patients choose acrylic teeth as the result is a strong and durable dentition. Some may, however, opt for porcelain, the strongest and most cosmetically pleasing of available crowns. Most patients we see at Smile Solutions are suitable for Teeth in 3 Days. Before starting treatment, you will undergo a full dental and medical assessment by one of our clinicians to evaluate your suitability. Even if you have previously been deemed unsuitable for dental implants due to insufficient bone, you may now be able to undergo Teeth in 3 Days. A three-dimensional scan will first determine the quality and volume of your jawbone. Where bone support is inadequate, additional options are now available through bone grafting and zygomatic implants. How Effective Are Teeth in 3 Days Full-arch Implants? Teeth in 3 Days has a very high success rate. Traditionally, dental implants and single implant-supported dentures require three to six months’ healing time before the prosthesis can be attached to achieve oral function. By contrast, Smile Solutions’ Teeth in 3 Days procedure allows this to occur almost immediately, without jeopardising the success rates of the implants. Some of the benefits of Teeth in 3 Days include: fully fixed functional teeth, long-lasting restoration, healthy-looking gums, improved appearance, easy maintenance, and the one that most patients appreciate: that Teeth in 3 Days look, feel and function like real teeth. 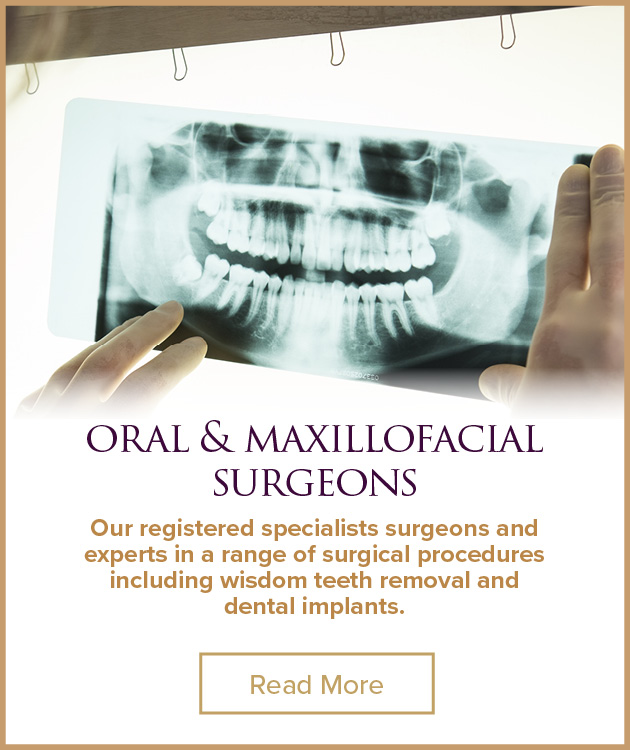 In preparation for your procedure you will have an initial consultation with one of our experienced clinicians. This will include a thorough assessment of your medical and dental health and a detailed explanation of the procedure. X-rays and scans of your teeth will be taken to determine the available bone quality and volume, and clinical photographs and impressions will be taken of your mouth. Day 3 – You will have your final fitting and will be ready to enjoy your new teeth. Other than the placement of your implants, which will be performed in a hospital as day surgery by one of our oral & maxillofacial surgeons, your Teeth in 3 Days experience will occur at Smile Solutions. For more information on the overall Teeth in 3 Days process – click here. There is no pain during surgery as it is performed under general anaesthetic. After surgery you may feel slight discomfort in the area, or have swelling (which can vary from patient to patient), but this typically goes away within a few days of surgery. Some ongoing maintenance is necessary for your Teeth in 3 Days implants. For example, a dental hygienist will need to remove the bridge and clean your implants twice a year. Some patients require a realignment of the prosthetic bridge every five to seven years as tissues and bone change. If ceramic crowns were chosen, the porcelain is likely to need repair or replacement over time. Like natural teeth, it is important that you maintain good oral hygiene. You need to continue to brush twice a day and floss once a day. You should also attend regular dental check-ups. This will enable your dentist to examine the health of your teeth and gums; and, if any dental problems arise, these can be detected early and treated without delay. When you come in for your consultation, your specialist will discuss the cost of your individual treatment plan with you. Various factors influence the costs involved with Teeth in 3 Days. As with any dental procedure, the costs can vary with the different complexity levels for different patients. Because part of this procedure takes place in a hospital, there will be some hospital fees, but these will be included in your initial quote, and some Medicare rebates will apply. Throughout your Teeth in 3 Days journey with Smile Solutions, you will meet a range of specialists and professionals, each playing an integral part in creating your new smile. These clinicians include oral & maxillofacial surgeons, anaesthetists, prosthodontists, periodontists and our dental prosthetist. 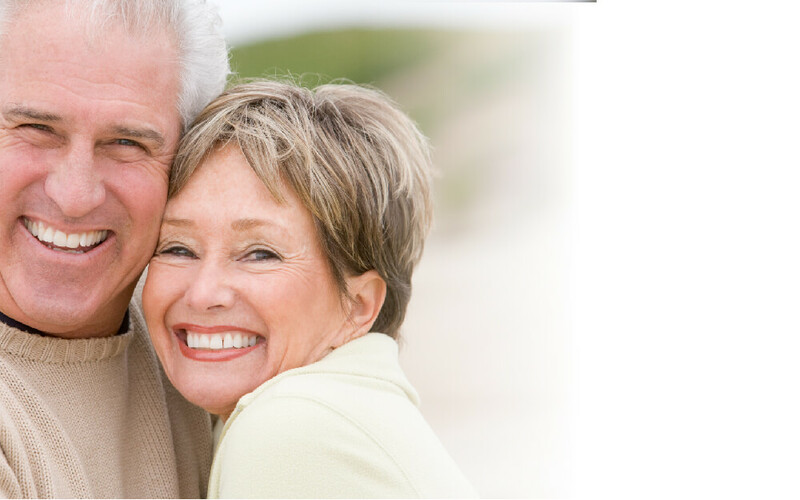 At Smile Solutions, Australia’s largest dental practice, we pioneered the 3-day implant-retained denture procedure. Therefore you can rest assured that you are in the most experienced hands when you have this treatment with us. 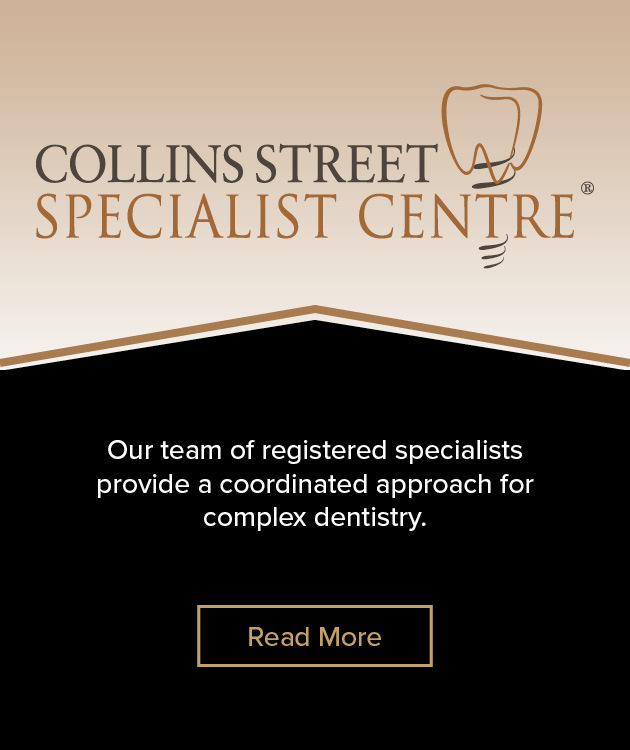 With all our specialists and support team housed under the one roof, Smile Solutions can provide cohesive treatment planning and seamless implementation of treatment. We also have our own in-house laboratory and in-house imaging, which allows all of the technical work to be done on site by experienced technicians. This makes the whole procedure more convenient for our patients, as your Teeth in 3 days treatment will occur almost entirely at Smile Solutions, with exception of the placement of the implants (which is performed as day surgery in a hospital). 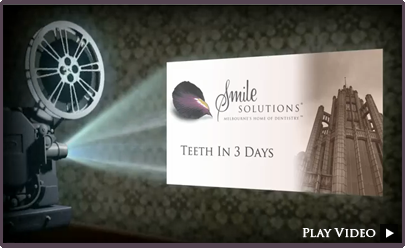 Smile Solutions prides itself on having a highly specialised team to guide you through your Teeth in 3 Days journey. Our team is experienced in the Teeth in 3 Days procedure and you can expect a high success rate for your implants when done at Smile Solutions.